General de Galerías Comerciales created the Commercial Park Gran Plaza, conceived with the most advanced technology in its design. The Parque Comercial Gran Plaza remains a bet for the future, as well as a consolidated present. 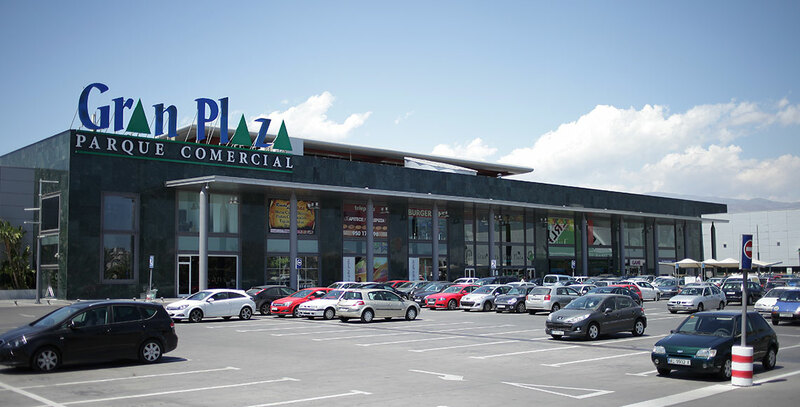 With a revolutionary architectural and technological design, located in the great axis of the city, the Parque Comercial Gran Plaza has integrated in the merchandising the best national and international firms of all the sectors, in model of the new generation of centers and commercial parks , Including leisure, catering, cinemas. A large part of these 100,000 m2 are destined for the large surface area of ​​Eroski, Leroy Merlin, Sportzone, Worten and the rest to fashion, complements, home, decoration, sports, computers, white and brown line, specialized shops, national and international firms , Leisure and catering and a cinematographic complex managed by Yelmo. All this supported with parking spaces and access by foot and public transport to the same commercial park.